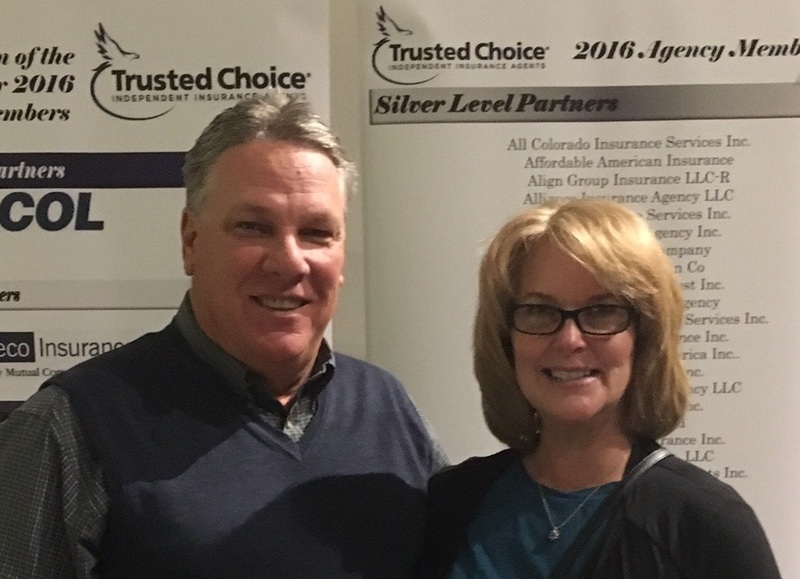 Paul anchors this local company with over seven years of experience in Colorado Insurance. Living and working in Downtown Denver, he is proud to be a Colorado Native! Bleeding orange and blue every football Sunday, Paul swears there is no better place to live than the great state of Colorado. There is no one more suited to help you with all of your insurance needs. He is knowledgeable with Colorado insurance and ways to save you money. He's quite involved in the local LODO community and is a volunteer football coach. Paul is a proud Uncle to two nephews and two nieces. Stop by our Downtown Denver office and come visit Paul anytime. He'd enjoy your visit. Jim has a bevy of experience in insurance with State Farm. He's the consummate people person and loves helping others. He'll be the first to tell you that his favorite part about working in insurance is all about helping people save money and building peace of mind. When he's not socializing, Jim values time with his jovial brown pooch, "Charle" and his lovely wife, Stacy. Tom and Sheri have been happily married for 30+ years. They moved to Colorado in 2014 to be closer to family and because of the beautiful weather. Prior to their move to Denver, they called the Mitten State home. Sheri takes great pride in client satisfaction and is detail oriented, which makes her a perfect fit as our Commercial Insurance Specialist. Tom’s extensive history in service and sales helps him take a consultative approach to understand client’s needs. They both enjoy golf and taking their golden retriever, Ernie, on walks. David's expertise resides in digital marketing, strategy, and traditional advertising channels. He's equally creative and strategic and sees great value in communicating our awesome insurance benefits to Coloradans. David is really big into playing ultimate frisbee and attending Denver tech Meetups. He's a Colorado native, a lifetime Broncos fan and also loves to catch a Rockies, Avs or Nuggets game once in awhile.